The best reason to choose salvage bikes is the great selection of brands and types of motorcycles. Finding a Harley or Triumph is difficult when motorcycles are currently at a premium price. 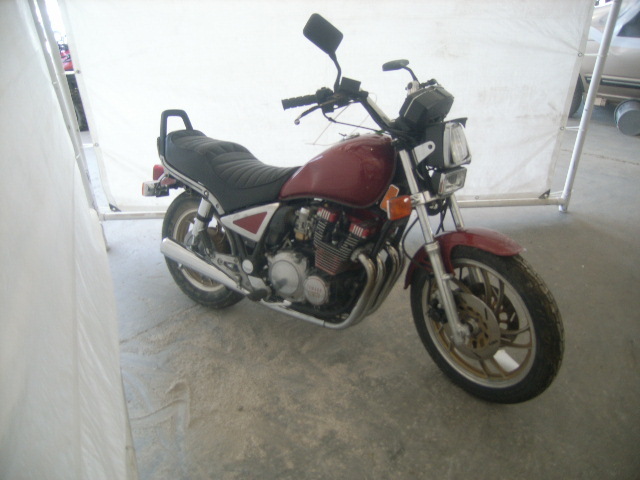 Online auctions for salvage vehicles have wrecked Harleys and other great well-known brands such as Kawasaki, Honda and Yamaha. There is a huge variety of vehicles to choose from including: racing, street-ready, dirt bikes and even ATVs. Motorcycle enthusiasts often have a secret wish-list of the bikes they would buy if they could. One great reason to consider repo motorcycles is the money you will save. The price point is improved on wrecked Harleys, making it easier to afford your dream motorcycle. With a country-wide selection of auction motorcycles, the hardest part is narrowing down your choices. Another reason to buy repo or wrecked motorcycles for sale is they are easily repaired. You can narrow down your selection to a specific type of damage, such as minor cosmetic repairs. This can save you not only money, but time on repairs. Repo motorcycles also provide a good resale value because they usually are newer models of bikes. To recap, buying repo motorcycles is a great option for anyone who is looking to find a great deal on a motorcycle. Make sure to visit and inspect the bike in person. This way you can look it over before it you buy. If you do this, you can make sure there are no additional issues you are not be aware of. Repo motorcycles are becoming more common as more people discover what kind of deals they can find.